Every space could always use a little more greenery. Graf Lantz took actual leaves from their office Monstera plant and re-imagined them in their thick protective felt. 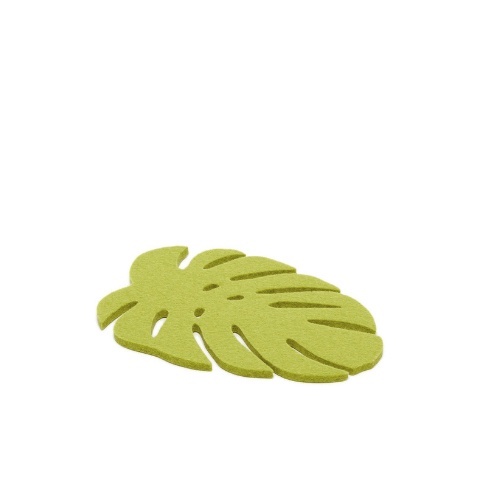 These monstera trivets provide the perfect opportunity to carve out organic display areas while keeping surfaces scratch free.